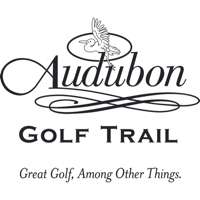 The same things that make Louisiana a "Sportsman’s Paradise" make the thirteen courses of The Audubon Golf Trail a "Golfer's Paradise." Louisiana’s subtropical climate makes it a year-round destination. Summers are long and warm (average temperature is 82 degree) and winters are mild (average temperature is 50 degree). In short, the greens are always green here. 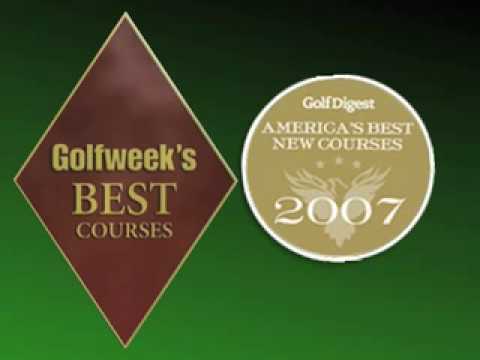 However, as great as this Pete Dye, Steve Elkington and Kelly Gibson TPC Louisiana course is, golfers should certainly consider-or book a tee time there immediately-The Atchafalaya at Idlewild. Since the name of the trail includes the name "Audubon"-the man famous for his bird paintings and his feathered-friends society-it is fitting that this 7,533-yard stunner contains five lakes and 10 native wetland areas, all perfect playgrounds for umpteen species of birds. And if birdies and eagles happen to appear, all the better. 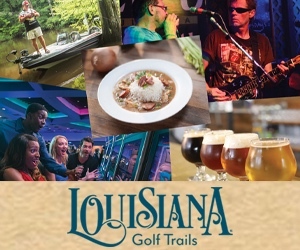 Today, Louisiana boasts a trail as unique as the state itself. 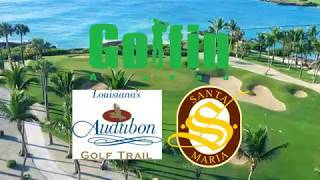 The Audubon Golf Trail gives new meaning to our nickname, "Sportsman's Paradise." 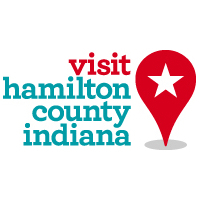 Make your reservations by calling 1-888-248-4652. 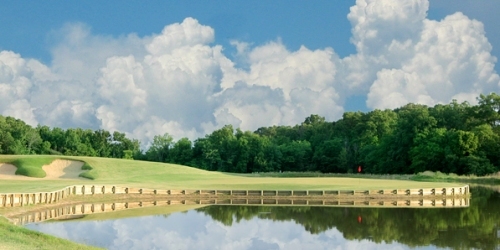 225-746-9900 Semi-Private Ferris Land Design, Inc.
225-752-9667 Public Robert Trent Jones, Sr.
Watch the Oakwing Golf Club Video.